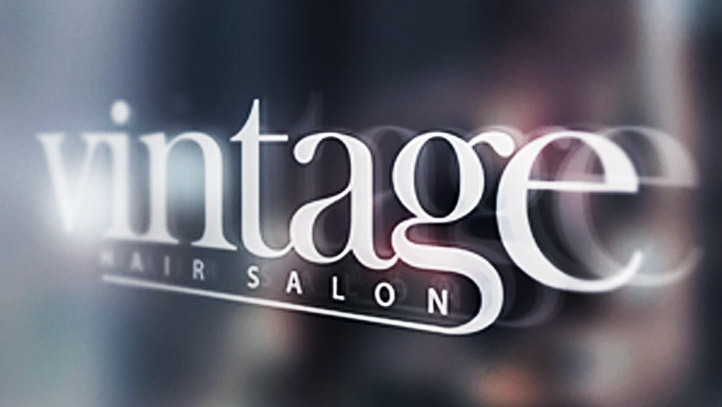 Vintage Hair Salon is an independent boutique hair salon in Blackburn, Lancashire… where you’ll receive unrivalled attention to your individual needs along with a warm and friendly welcome. 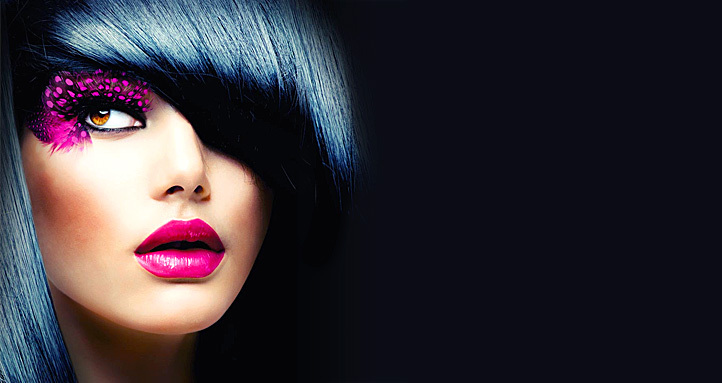 We are dedicated to your satisfaction and are rapidly earning a reputation as one of the leading hairdressers in the region - providing a professional and unique service. Using industry-leading professional hair care products and specialist treatments, we ensure your hair care needs are met well beyond the length of your visit. We prides ourselves on offering a personalised and professional service combined with a warm and friendly approach, tailored to your individual needs. We match technical ability with an eye for the unique style of our individual clients to deliver beautiful results that compliment your personal look and style. We offer free consultations and are happy to discuss your options to ensure that we create a style that works for you and your lifestyle. Our considerable experience and personalised attention to detail ensures we exceed the demands of our clients. 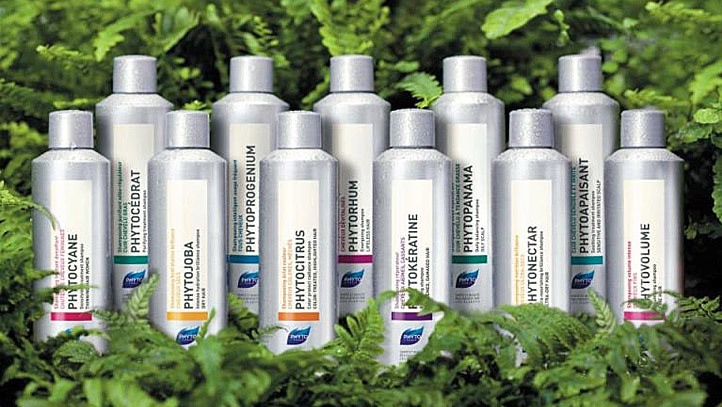 We’re committed to excellence and we only use industry-leading products including Phyto Hair Care and Fudge Styling Products. We want to help ensure your hair is kept in the best possible condition. Appointments are not always necessary but as a popular salon with a growing client base, advance bookings are highly recommended to avoid disappointment. To book your next appointment please call us on: 01254 208776. At Vintage Hair Salon, Blackburn, we proudly bring experience, professional expertise and dedicated one-to-one customer service to each of our clients. As a busy hairdressers, we work hard to ensure that every client receives the best possible service and value for money, whilst enjoying the personal care and attention from a qualified and highly experienced stylist.